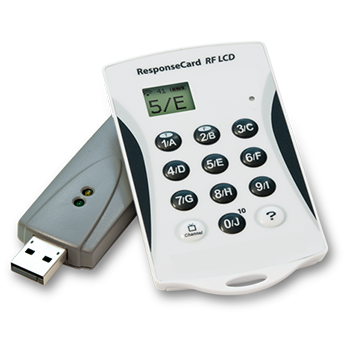 Audience Response Systems (ARS) are designed to make your meeting or event more productive. We have been working with Barnes Interactive since 2014. The Audience Response System proved to be very useful and interesting. 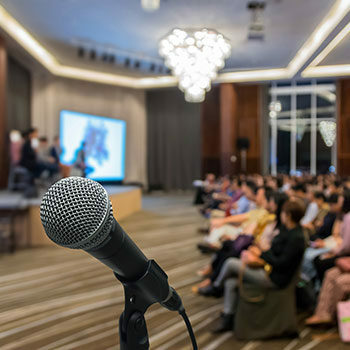 Our speakers enjoy having it as a way to engage the audience (in the beginning or throughout the session) and to gauge assumptions, etc… This is a great way to keep the session interactive and moving from one sub-topic to the next. Angela Barnes is a true professional, and talented ARS technician who is able to keep up with the complexity of our voting needs. Angela remains professional while working under pressure. She is efficient, and a pleasure to work with. We highly recommend Angela for her services. Barnes Interactive has completely revolutionized our meetings. 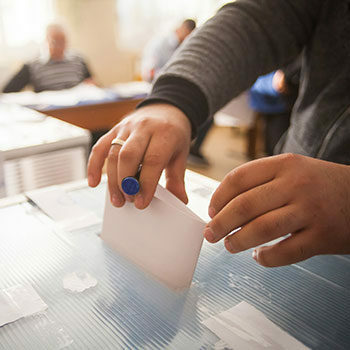 The data collected, the audience interaction and engagement are unparalleled. Their technicians are knowledgable and always prepared to go the extra mile. Reports with informative graphs help us measure the results and plan for the future. Instant results, so you can toss the paper and the wait. 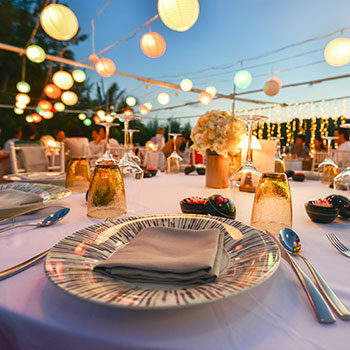 With over a decade of event & meeting industry experience, the Barnes Interactive team provides high quality professional audience response services to meeting planners of numerous industries nationwide. Our clients captivate their audiences by using our stimulating in-meeting interaction, then after the event, the meeting data is utilized for analysis, marketing and trending purposes. Are animations enough to engage the audience?